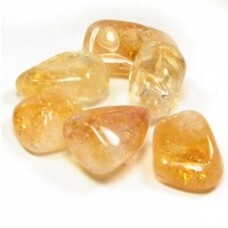 At Ethereal Light you can always enjoy affordable gifts, crystals and holistic products to uplift your world. 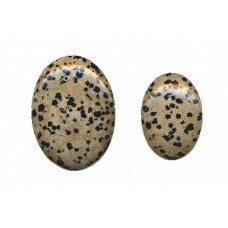 Some items up to 70% OFF! 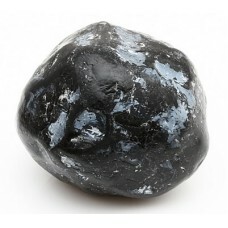 Almandine Garnet crystal. 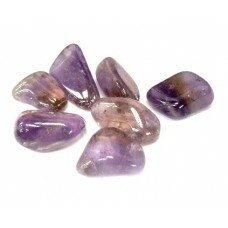 Strongly regenerative healing stone - bringing strength and stami..
Ametrine Tumbled Crystal Is a beautiful fusion of Amethyst and Citrine. 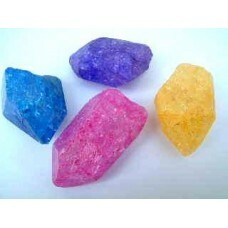 Useful in the treatment of ..
Apache Tear Raw Crystal. 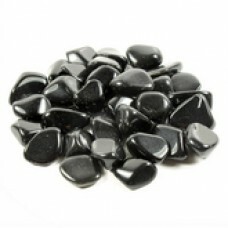 Apache Tear is a gentler form of obsidian, translucent when ..
Black Tourmaline Crystal Protects against all forms of negativity and environmental pollutants. 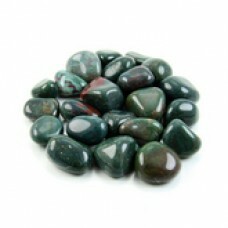 Bri..
Bloodstone tumbled crystal The 'giving stone' - calms, grounds and revitalises. 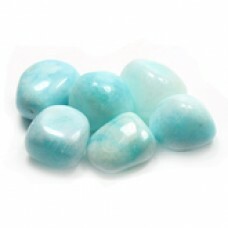 Attracts abundanc..
Blue Aragonite crystal Intensifies natural empathic and psychic abilities. 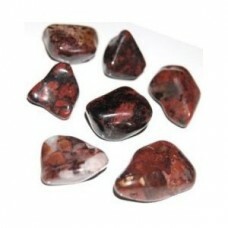 Provides a stabili..
Brecciated Jasper tumbled crystal Known as 'the supreme nurturer'. 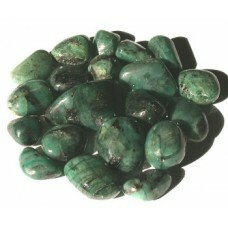 Supports during ti..
Chrysoprase tumbled crystal Chrysoprase helps to make conscious what was unconscious. It strength..
Crackle Quartz crystal Crackle quartz retains the healing qualities of quartz as well as the chakra..
Crazy Lace Agate tumbled crystal. 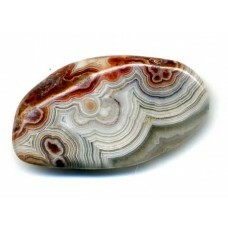 Agate is a very fine grained form of Quartz. 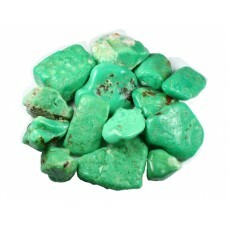 It grows wit..
Emerald tumbled crystal. 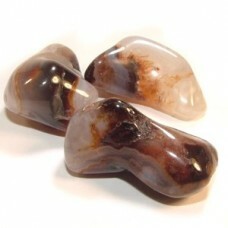 A deeply nourishing, supportive crystal that is a great friend through tim..
Fire Agate tumbled stone The fire of motivation, dynamism, change. Stimulates courage, drive and in..